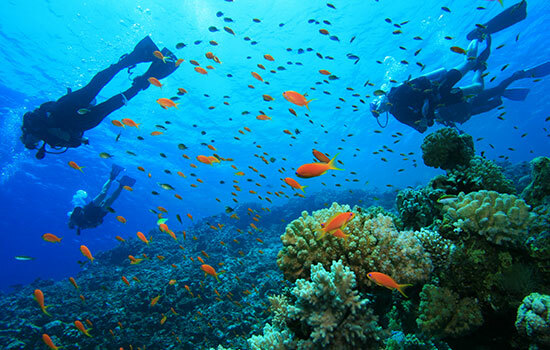 Our waters home a range of colourful reefs to world famous wrecks, there’s something for everyone regardless of experience levels. 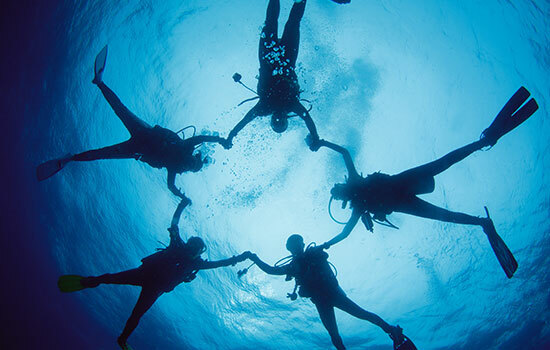 Either rent equipment to have onboard your boat or arrange a rendezvous dive with one of the many dive operators. After meeting you at your location, they will supply you with all the equipment and a knowledgeable guide to show you the marvels of the underwater world that you might never have noticed on your own. 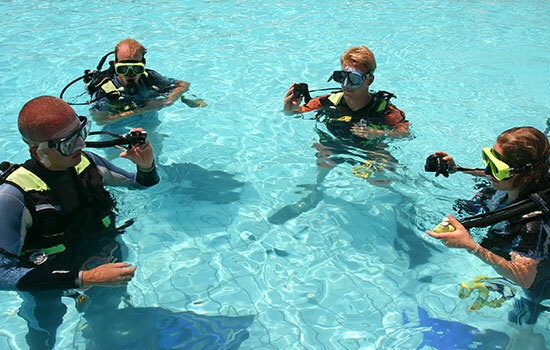 For equipment rentals and diving, be sure to bring your cert card!